Power Consulting Associates (PCA), a 100% employee-owned, Nashville based construction oversight, engineering, and consulting firm specializing in the power industry is seeking an experienced Erosion and Sediment Control Inspector for part-time work in the eastern part of North Carolina. PURPOSE: Perform erosion and sediment control inspection on active construction projects. Expectations include environmental inspection on all stages of construction of transmission and distribution lines and substations, preparation of reports on inspection findings, coordination of construction activities related to environmental scope, review of safety measures as well as demonstrating safe work habits. 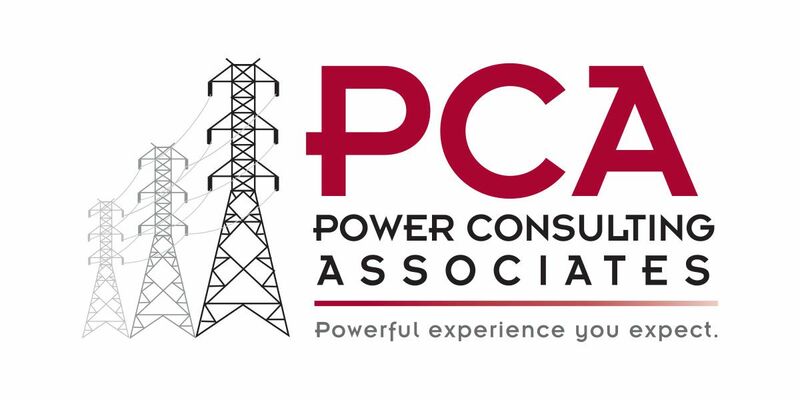 Candidate would be required to meet the needs of PCA’s diverse client base of utilities, developers, and contractors. • Valid Class D driver's license is required. Position requires an acceptable driving record in accordance with Company policy. • Maintain good observation skills and have an eye for detail. Position requires travel to assigned construction projects on a weekly basis; overnight travel expected based on project needs.